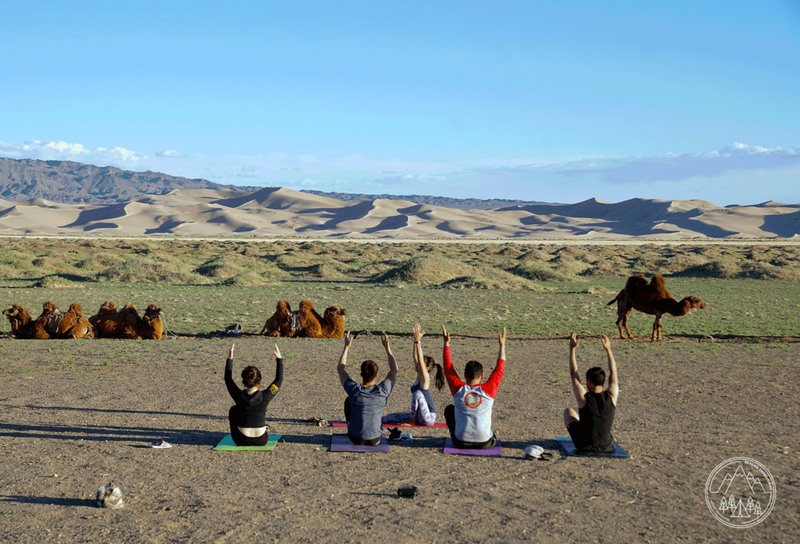 The Beyond Expeditions team are huge advocates for physical, mental, and spiritual wellness. 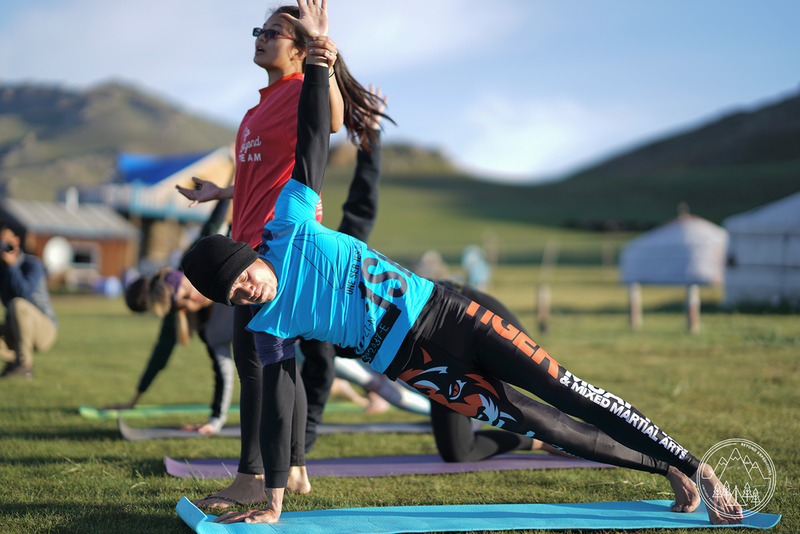 As such, we have started a movement, namely: Beyond Yoga. 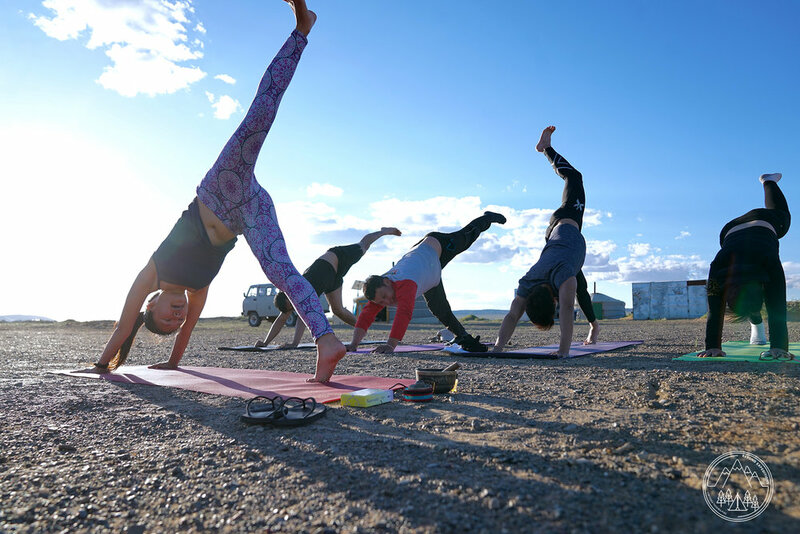 Beyond Yoga serves as an outlet for anyone who wishes to experience and practice yoga in an environment away from all urban interactions and the hustle and bustle of the city lights. 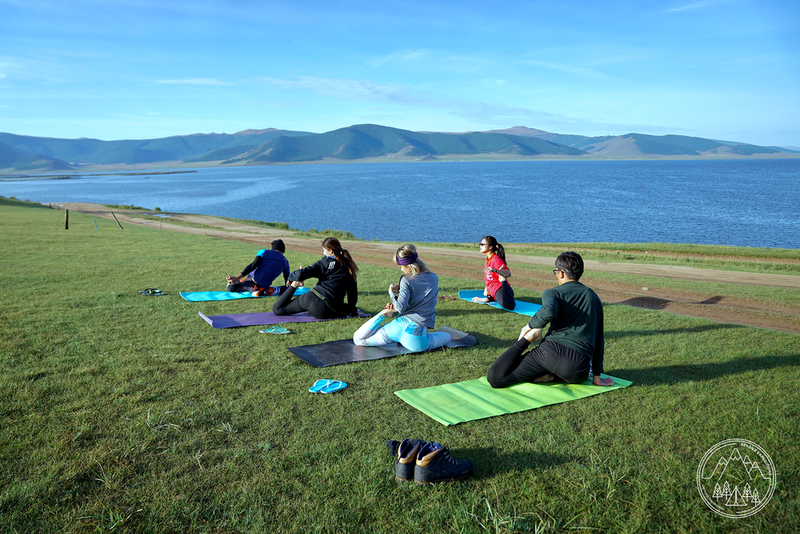 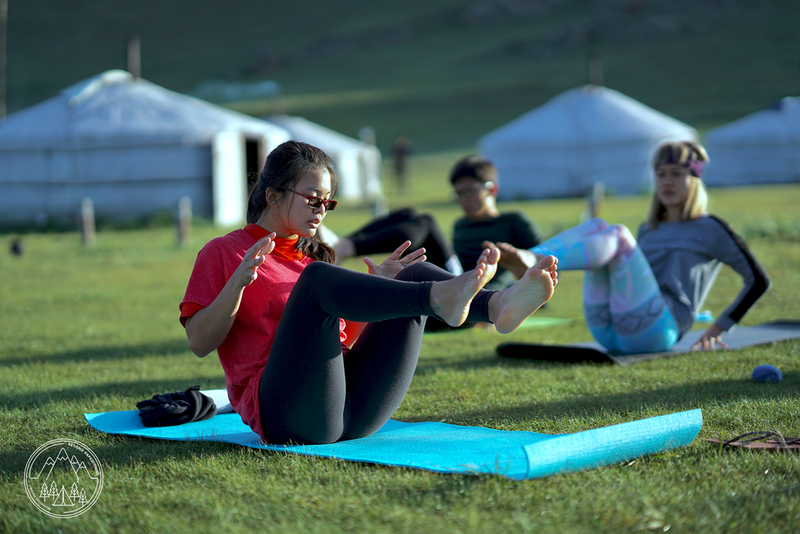 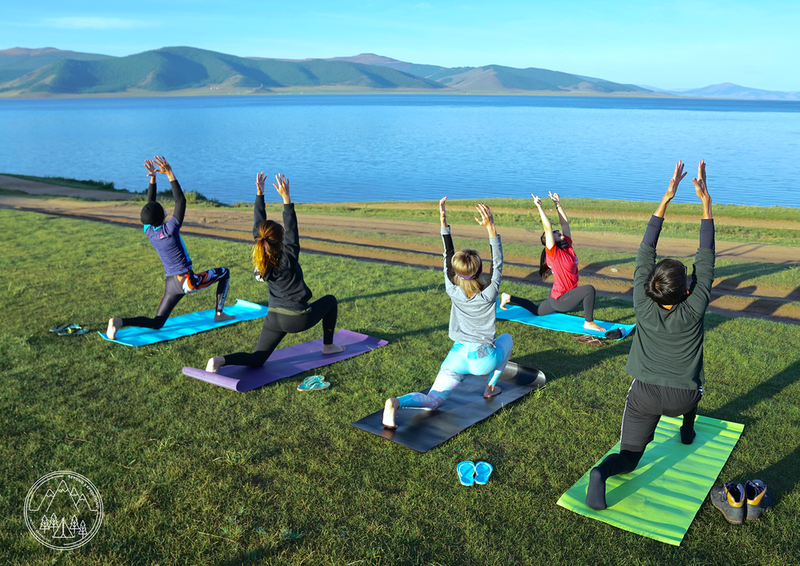 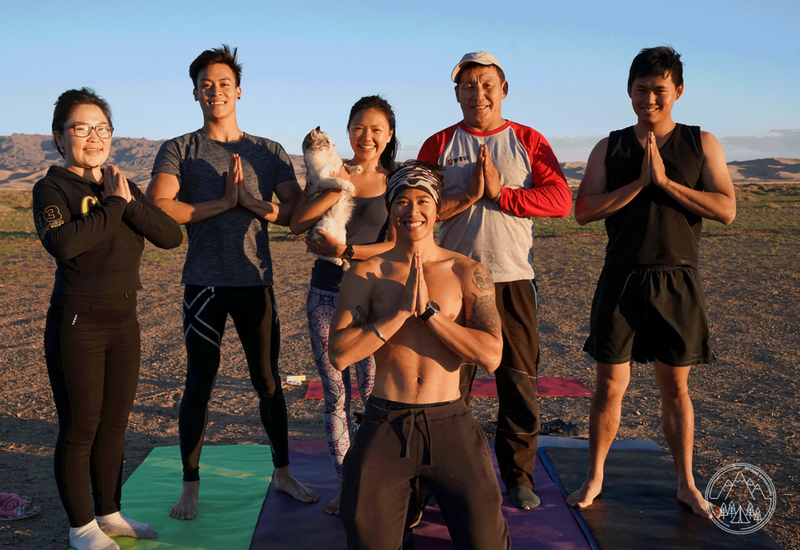 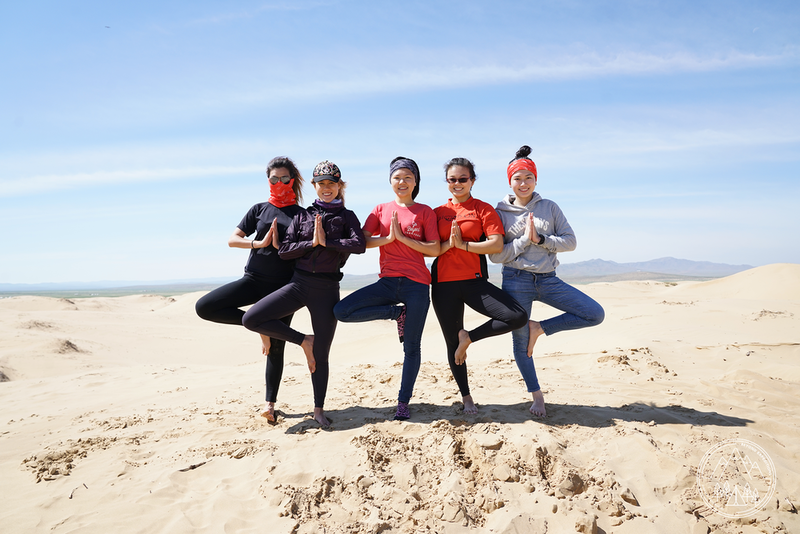 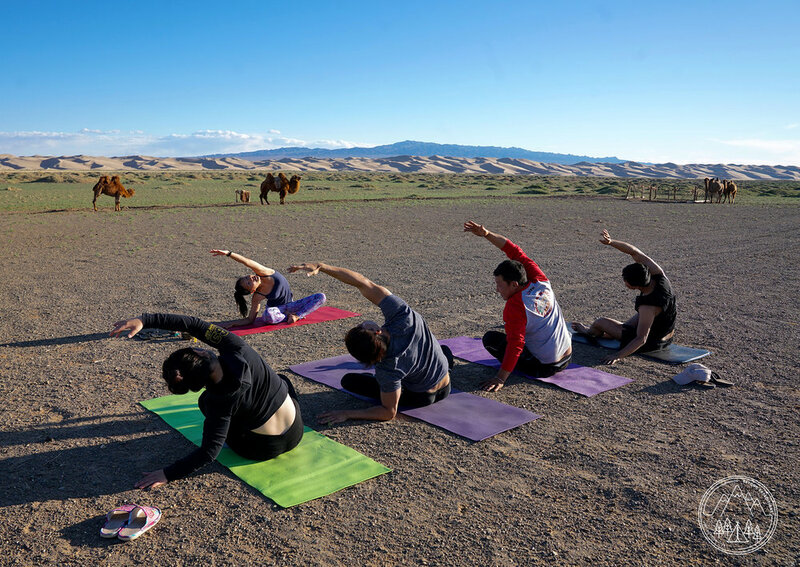 Join us as we continue to heal our souls, our minds and our bodies against the backdrop of the Mongolian skies and the beauty its nature has to offer. 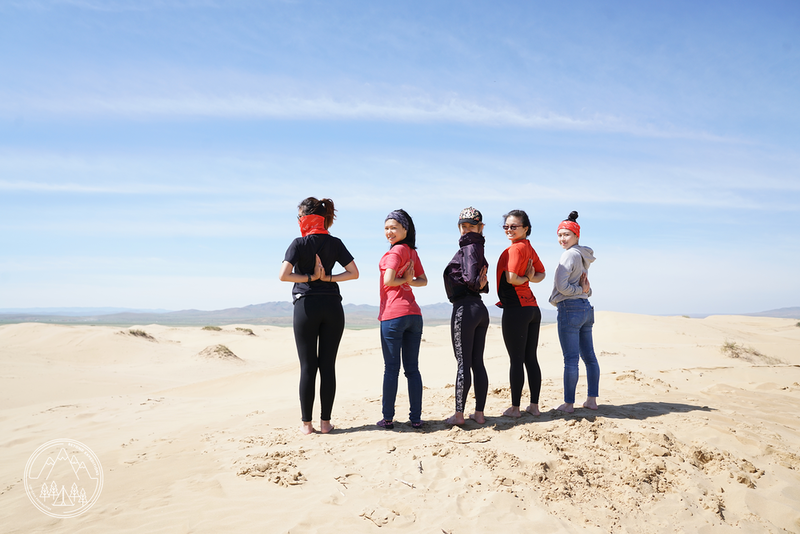 Fill out the form below if you're interested to find out more!